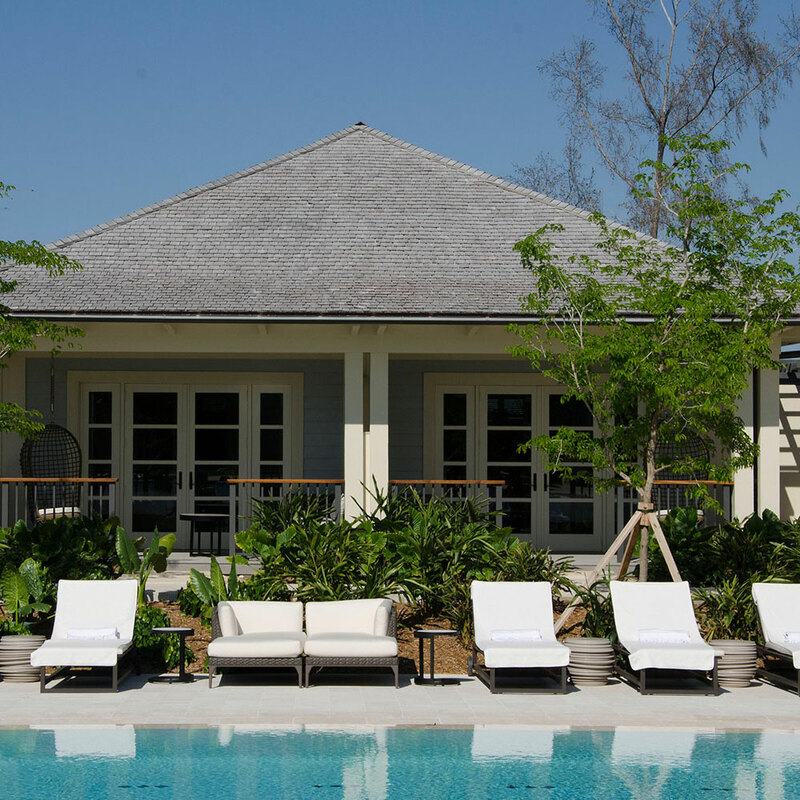 From a six-bedroom villa on Anguilla to a chill-pad on New York’s Shelter Island, (and spanning France and Bali too), here are 9 brand-new boutique hotels where you can stay just steps from the sand. 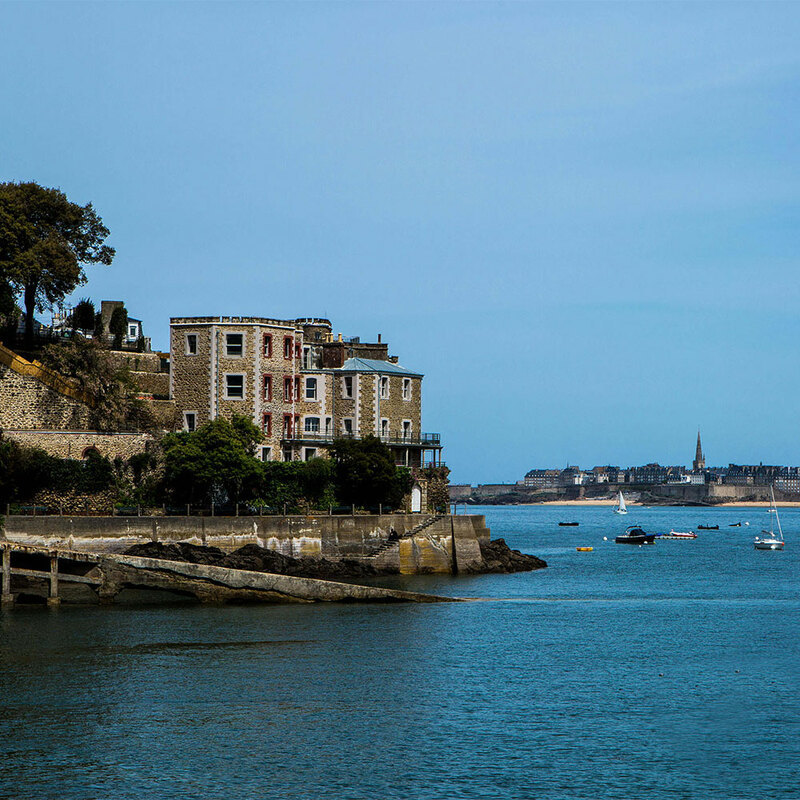 Coastal northwestern France might not be the first beach you think of for a waterfront vacay, but this place delivers with dramatic, soaring cliffs and a spot perched on Prieuré Bay, on the Côte d'Émeraude. The luxury 25-room hotel is the former home of a wealthy American family and was also once an aquarium. Blending historical charm with modern design, the rooms are decked out with ornate wallpaper, graceful, uniquely patterned drapes, and all-marble bathrooms, and most boast striking sea views. In true Euro style there is an option to tack breakfast on to rates. 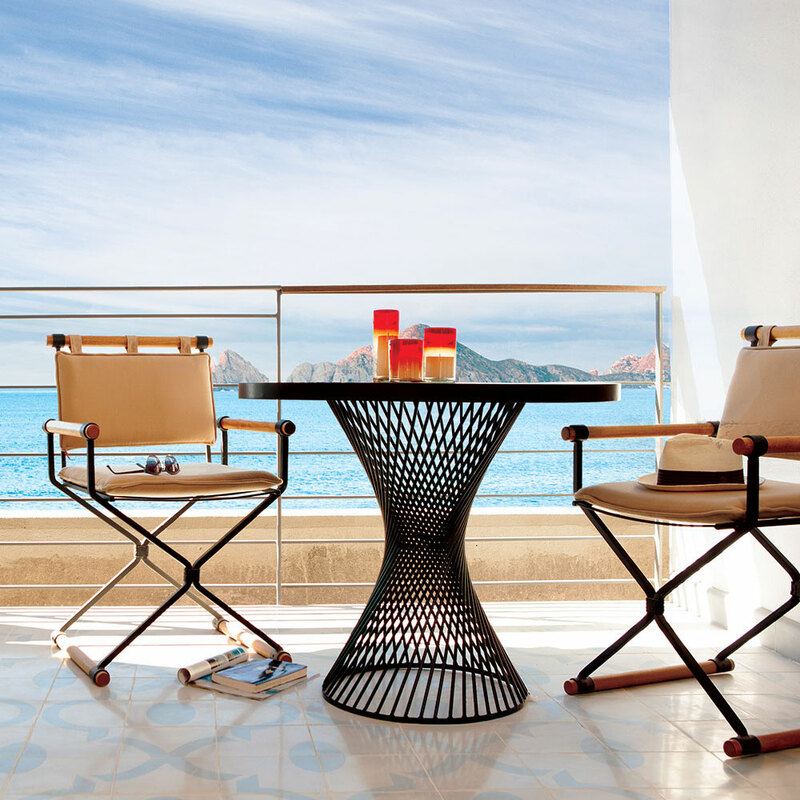 Straddling clean, crisp design with ‘60s Baja boho-chic elements (such as the lobby’s life-size whale sculpture crafted from driftwood), this 161-room hotel on Monuments Beach offers unobstructed views of the Arch, a stunning rock formation on Cabo’s southern tip. Guests easily unwind thanks to two pools, five watering holes (from a sixth-floor open-air bar to a glass-walled lounge), and a luxurious spa. The beautifully appointed rooms were envisioned by the same decorator as the Ritz-Carlton Cancun and JW Marriott Santo Domingo. Don’t miss Enrique Olivera’s comfort-food eatery Manta, which sources from sustainable fisheries. Joining another Kishti villa on Anguilla—Villa Kishti at Black Garden—is this one, on Anguilla’s southwest tip along Meads Bay. 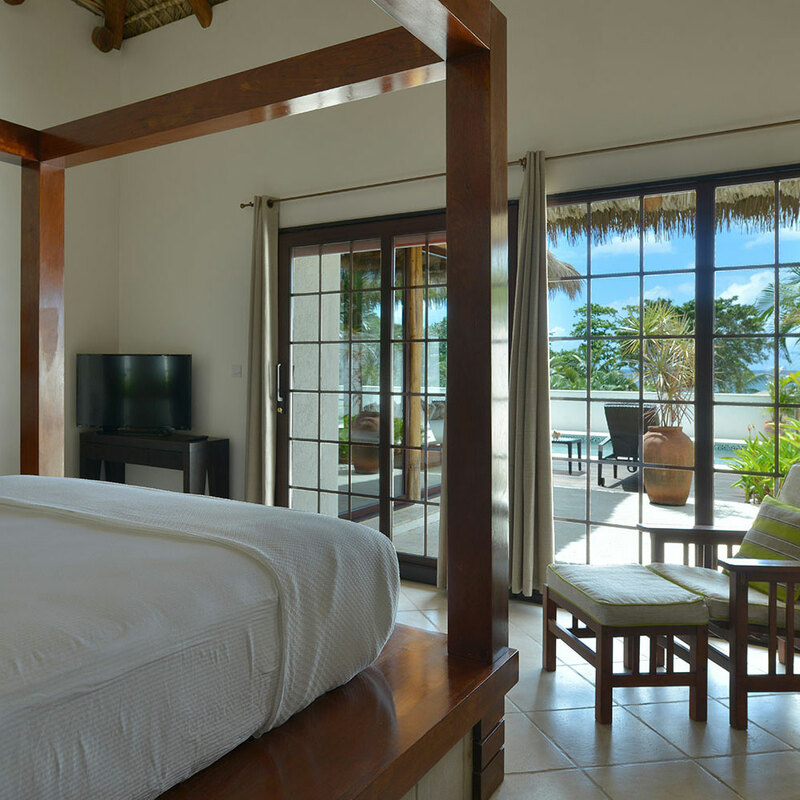 As a private villa rental, the spacious pad includes six bedrooms, a home theater, home office, rooftop deck, two kitchens, lush gardens, and glass half-wall balconies off most rooms that bring the natural surroundings inside. Many restaurants are within a short walk—proof this area is evolving into a foodie mecca. The Rockwell Group—the folks behind W Paris Opera and Canyon Ranch Miami Beach, among others—was tapped to design this boutique property. 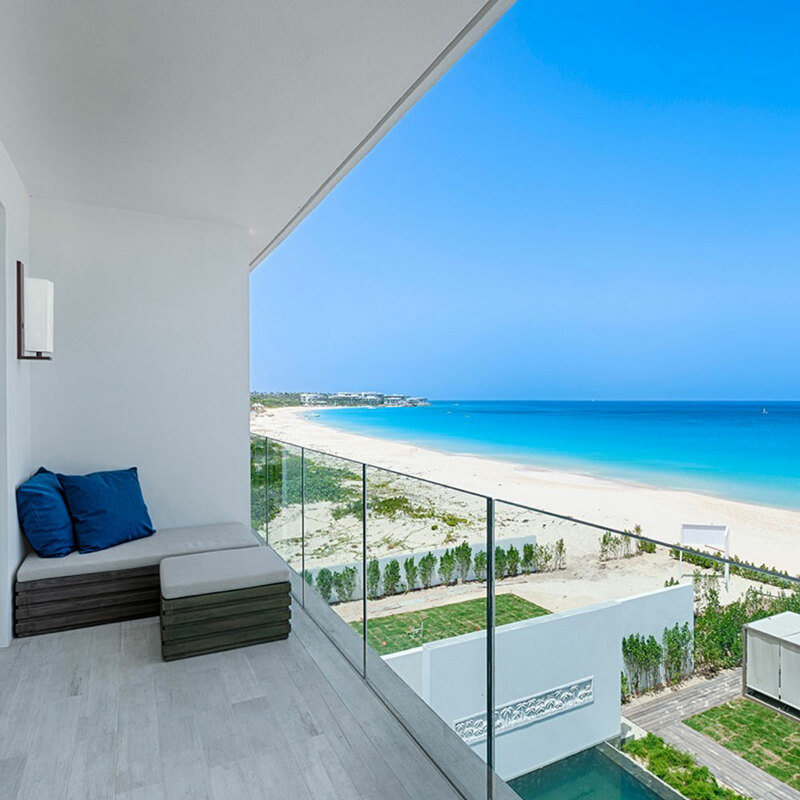 The result is a posh yet comfortable luxury experience that bridges land and sea: you can dip your toes into the infinity pool right on the beach or stroll down nearby La Quinta Avenida, an elegant boulevard lined with shops, restaurants, and bars. 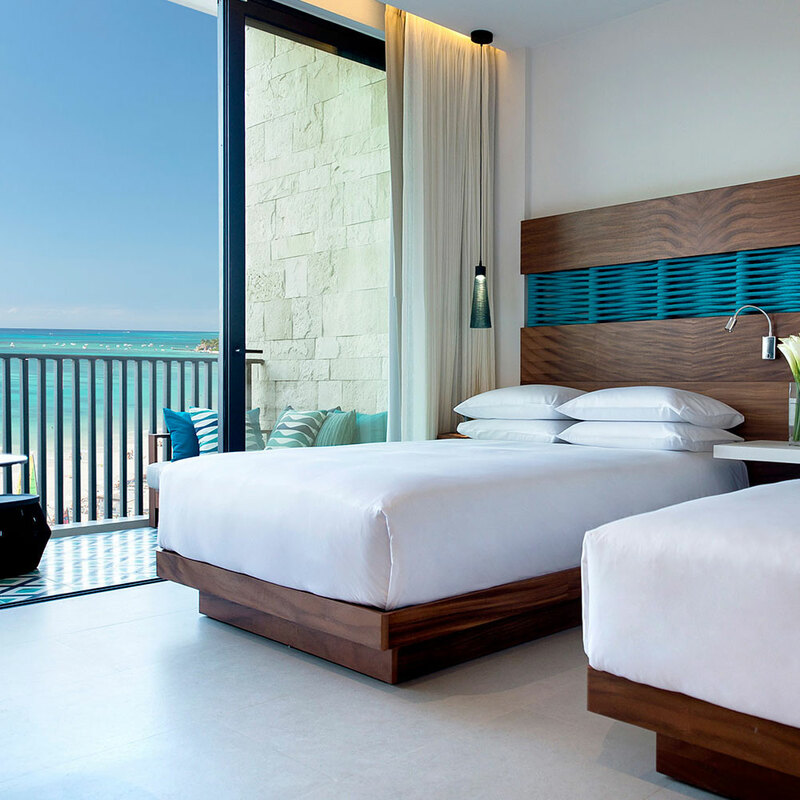 Each of the 314 rooms is designed in shades of turquoise and cobalt blue, plus natural woods, for a beach-chic design. Its three locally influenced restaurants include El Paseo, which transforms from a coffee shop in the morning to a Caribbean seafood eatery by nightfall. The hotel’s 5,000-square-foot Cenote spa offers treatments inspired by Mayan culture, such as a hot-stone massage using Mexican onyx. This Caribbean island is already a bit off the beaten path, making this intimate, posh property the perfect companion retreat. Boasting the island’s only beachfront villas (choose from 2-, 3- or 4-bedroom), you can easily sink into the Balinese décor, marked by hardwood furnishings, glass showers, and Balinese-style beds. Guests can enjoyal-fresco noshing prepared by the in-house chef in a thatched cabana next to a private plunge pool. Foodies, listen up: each kitchen has an espresso machine, juicer, and wine fridge (stocked upon request). Or, if you feel like dining out, your personal butler can dial up dinner reservations at Nevis’ best culinary spots. Offering an intimate alternative to massive resorts in Nassau, the 30-room Island House still makes space for perks like a cinema, spa, lap pool, and three restaurants (pastries at the coffee bar, Southeast Asian fare on the rooftop at Shima, and decadent options like ceviche andfoie gras on the menu at Mahogany House). Neutral design palettes (think white linens and lots of wood furniture) back at the room allow the gardens and waterscapes viewable through sliding-glass doors to truly stand out. 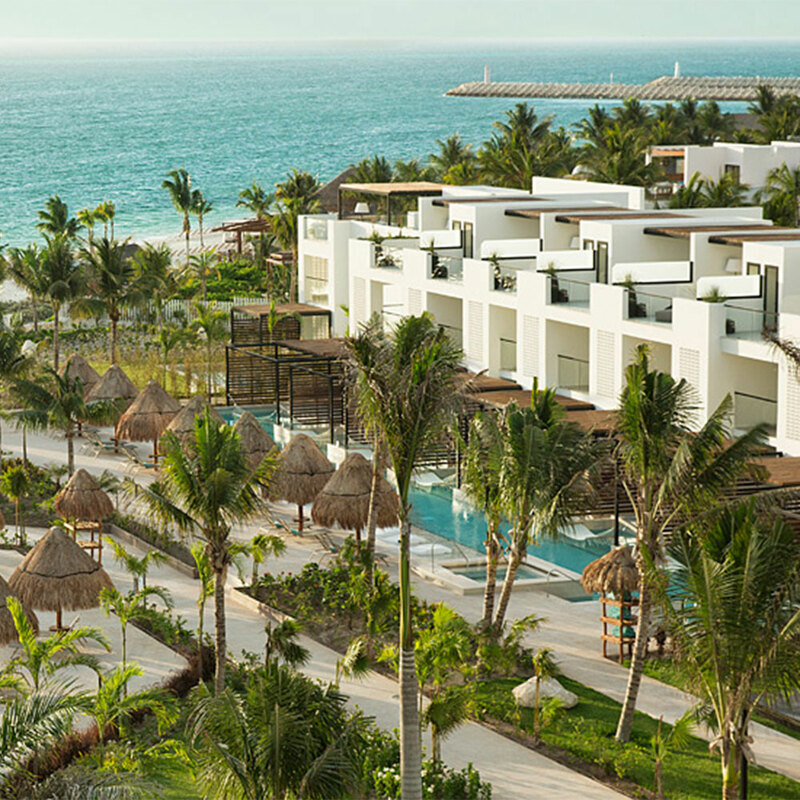 The first Palace Resorts property outside of Mexico, this all-inclusive, 705-room resort offers many reasons to pack up the family for a beach vacation. First, there’s the FlowRider® Double Wave simulator. 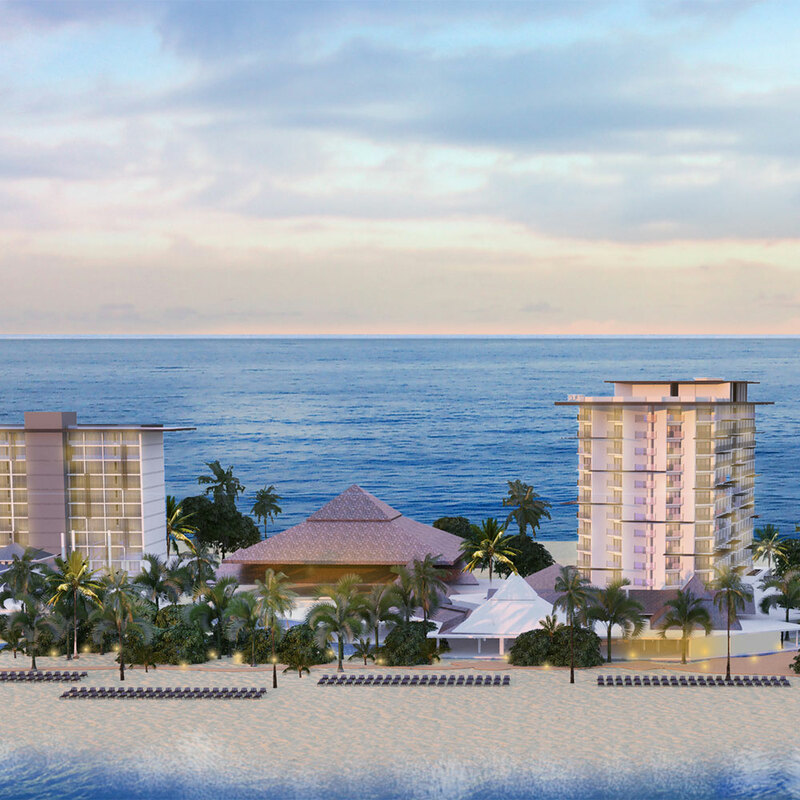 Then there’s the 17 acres of pristine beachfront. Kids 12 and under can spend time in the Playroom, while teens can chill at the Wired Teen Lounge. The property caters to adults, too, with cocktails at the nightclub Noir and herbal steam baths at Awe Spa. This Playa Mujeres property boasts private plunge pools and spacious accommodations (the smallest suite is 800 square feet) decked out with robin’s-egg blue accents, spa-like bathrooms, and Caribbean Sea views. It’s also a rare luxury all-inclusive in the region open to families. With a staggering number of dining choices on site—12, to be exact—you’ll be able to indulge your every culinary whim. 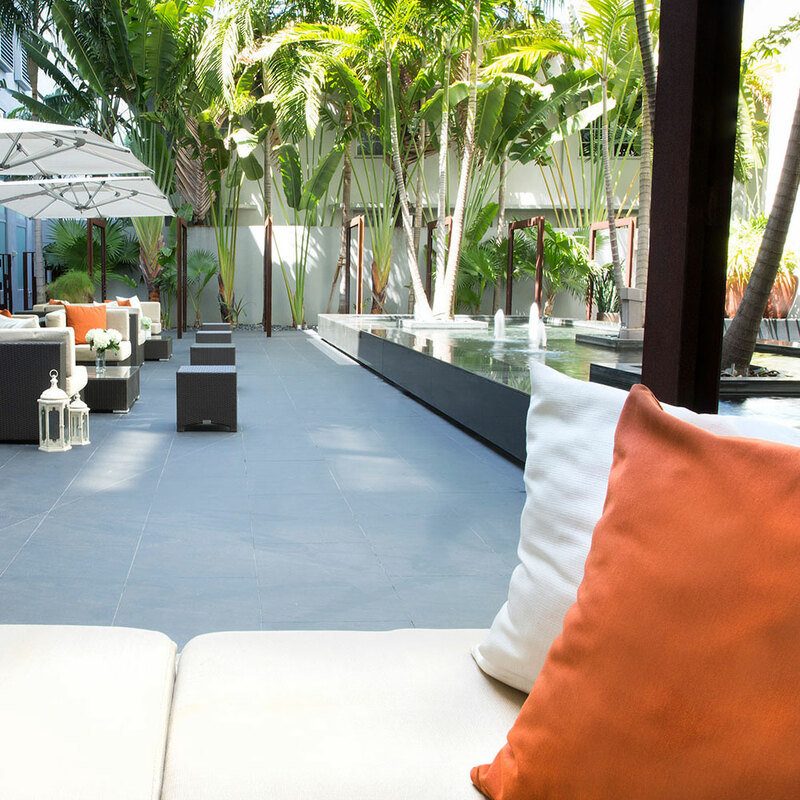 Want to stay near the action in South Beach, but not in a noisy hotel? This quiet property, across the street from Bass Museum of Art, feels more St. Tropez than Miami. The decidedly civilized space offers an offshoot of the popular Bistrot Bagatelle (open for brunch and dinner), afternoon tea in the garden, and illy espresso machines (along with kitchenettes) in each of the rooms. Need more proof this place is French-chic? Check out the glamorous rooftop pool and cabanas.